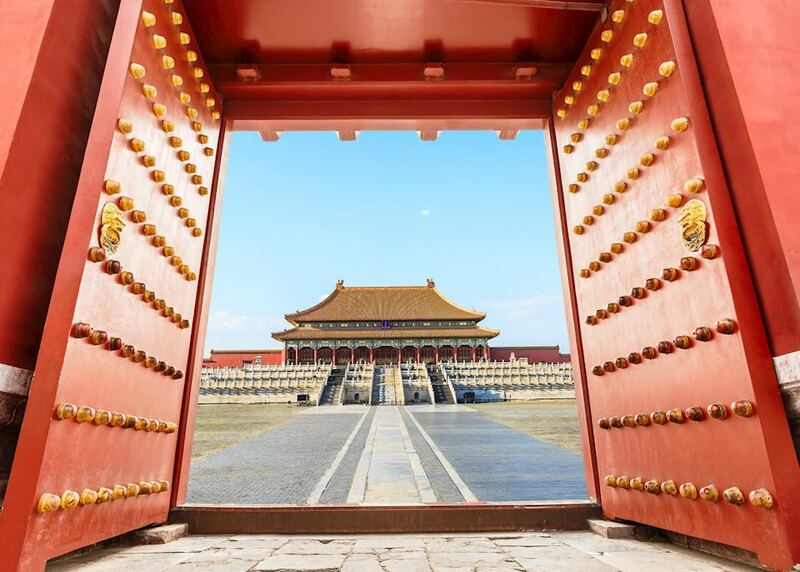 Start your discovery of Beijing this morning with a visit to the historic Tiananmen Square and the Forbidden City with your private guide. 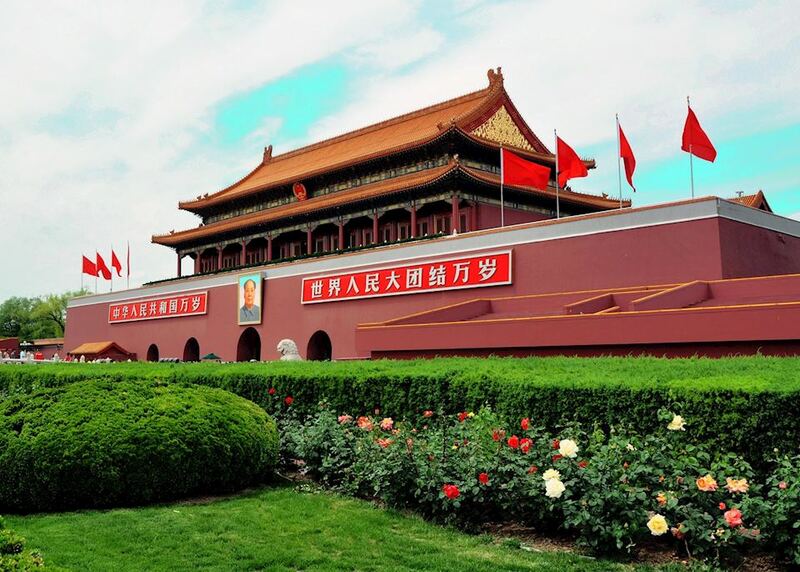 Surrounded by the Tiananmen Tower, Monument to the People's Heroes, Great Hall of the People, and Chairman Mao Zedong Memorial Hall, Tiananmen Square is one of the world’s largest and each day, thousands of locals come and pay respects to Chairman Mao’s statue from all over China. 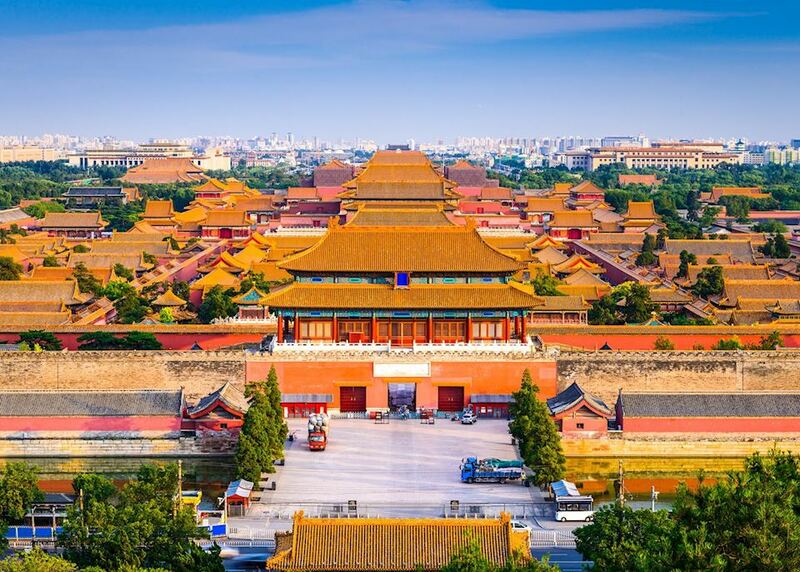 Continue to the imperial Forbidden City, a vast site of ancient buildings that was once off limits to all but the emperor and the imperial family. 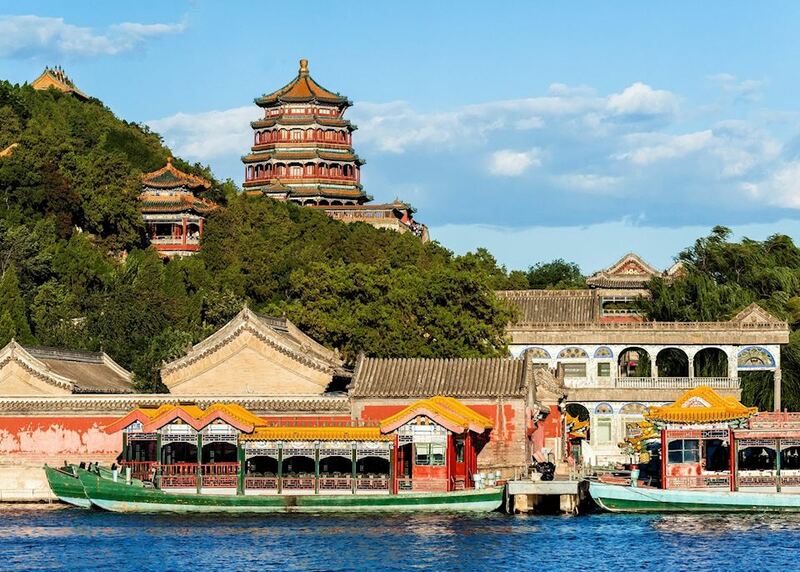 In the afternoon explore the scenic Summer Palace, the largest and most well-preserved royal park in Beijing, taking in its lakes, gardens, walkways and teahouses. 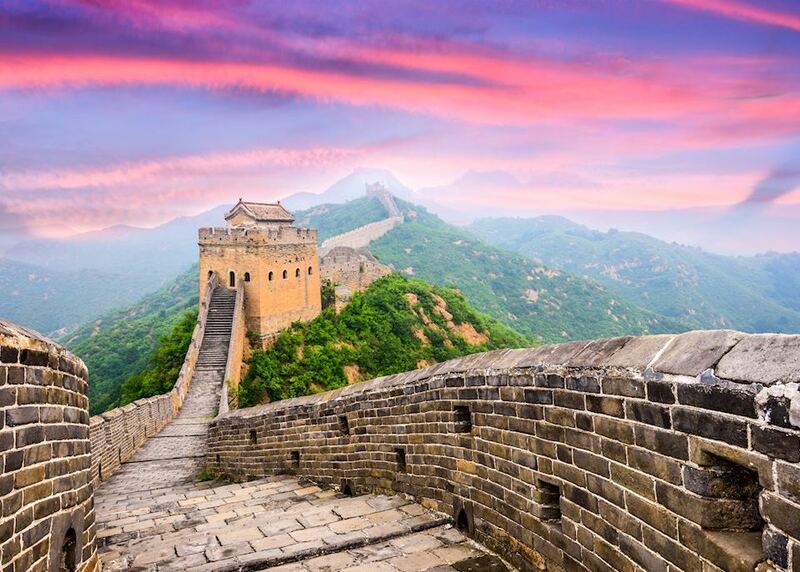 Leave Beijing today to visit China's Great Wall. 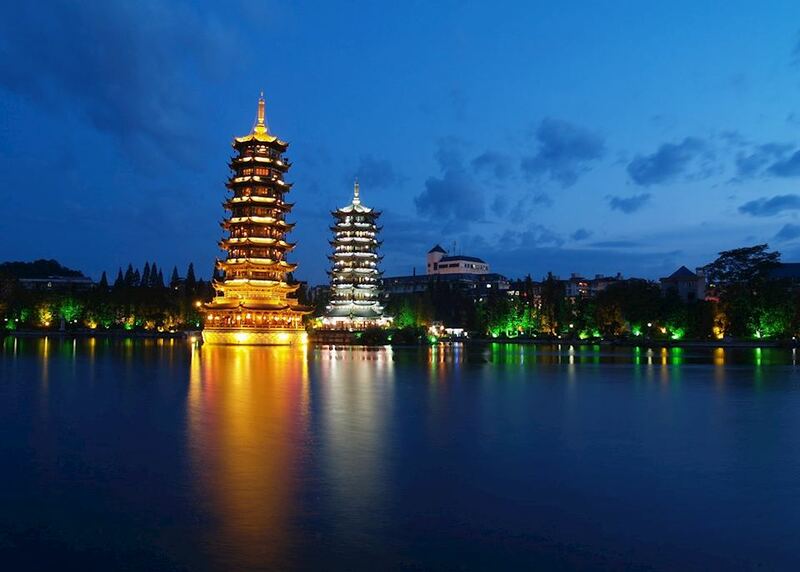 After a drive by private transfer, which typically lasts around two hours, you arrive at Jinshanling. This is a section of the wall that's a little further from the city, making it much quieter and less crowded. 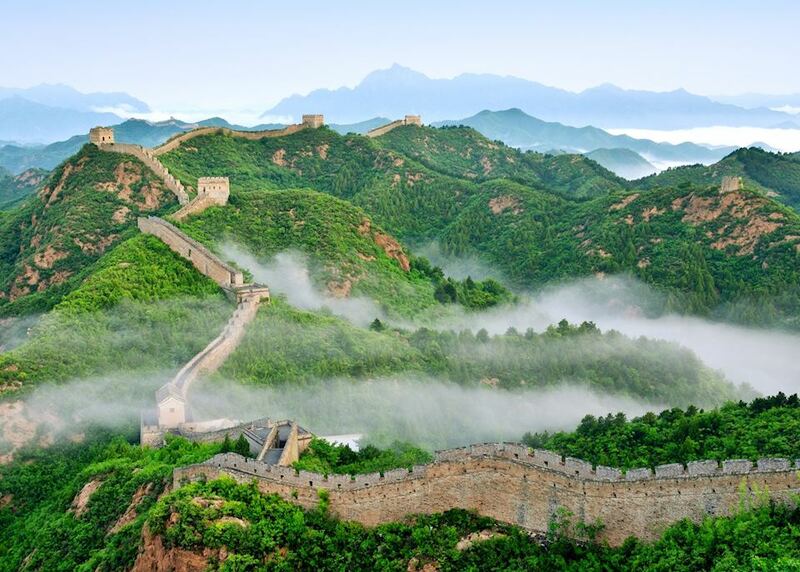 Your guide leads you on a four-hour circular walk along the wall and back through a green valley. The take your private transfer back to Beijing. 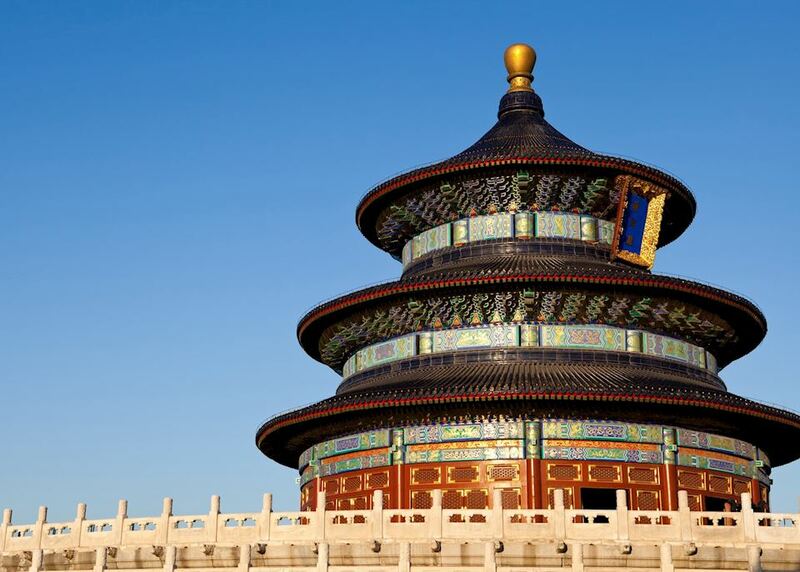 This morning take a tour of the Temple of Heaven with your private guide. This Confucian-designed temple is technically an altar and stands in the middle of a leafy park. Afterwards, enjoy a walk in the park surrounding park to see locals exercising, practising their dancing or just socialising. 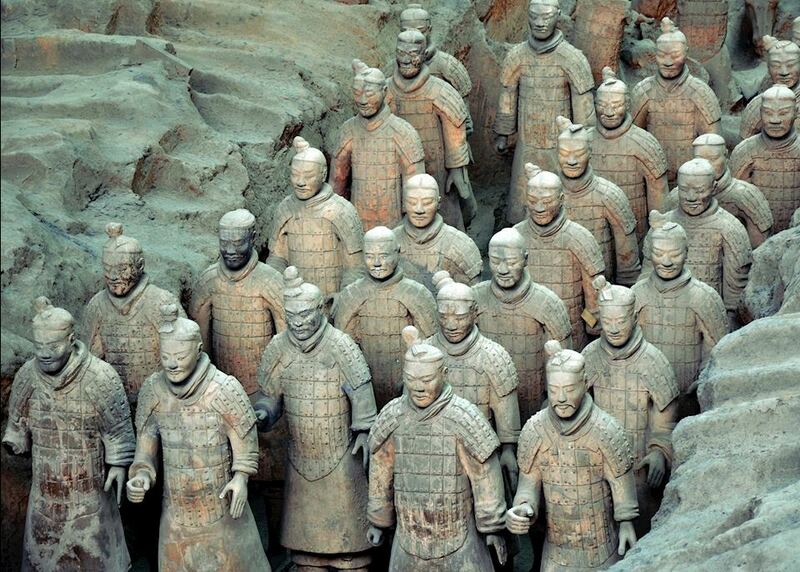 Later you will be taken to Beijing West railway station by private transfer to catch the high speed train to Xian, home of the Terracotta Warriors, a five and a half hour journey. On arrival, you're met by a private guide and driver and transferred to your hotel. 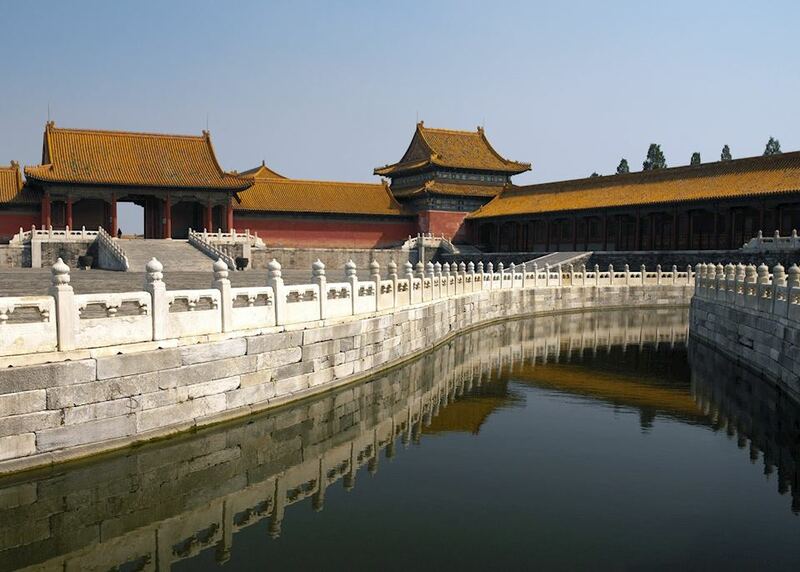 Today you will see Xian’s most famous sights with your private guide and driver. 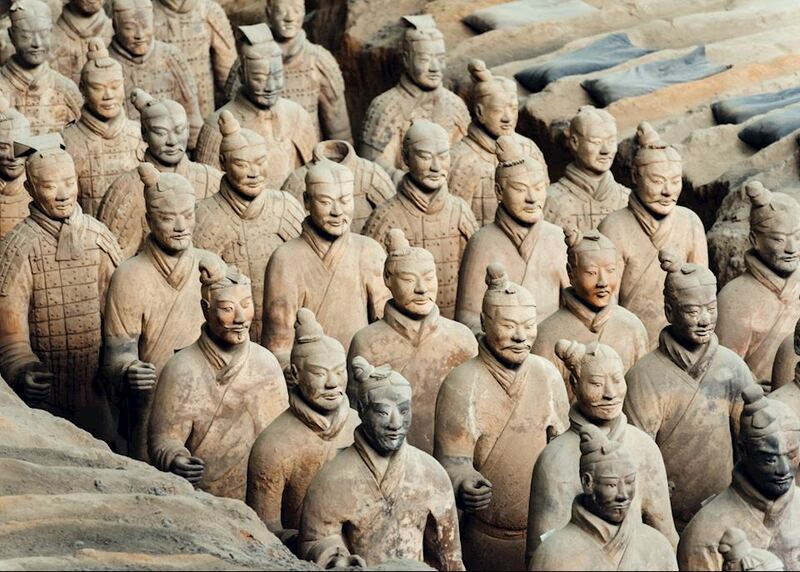 Begin with a visit to Xian's star attraction, the Terracotta Army. Even if you have read about these ancient models, nothing can prepare you for their sheer scale and number. 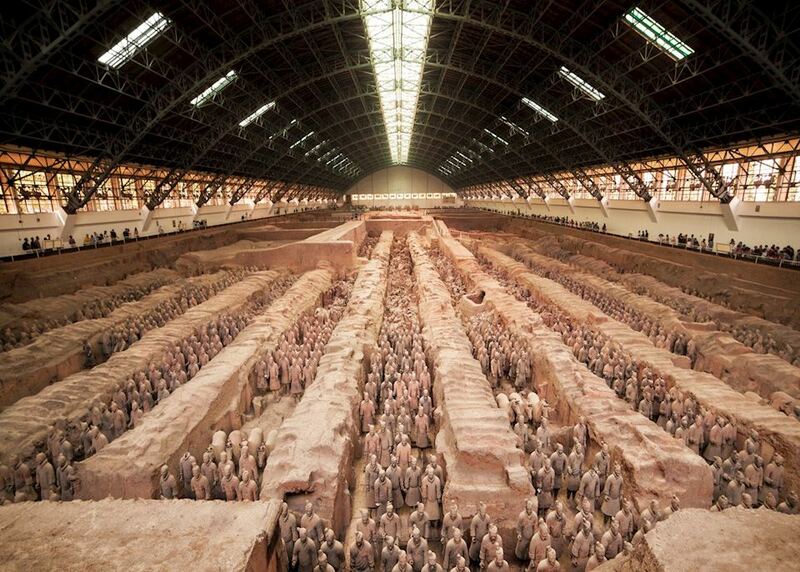 Discovered in 1974 by a group of farmers digging a well, it is now one of the main tourist attractions in China and one of the most important archaeological finds of the 20th century. 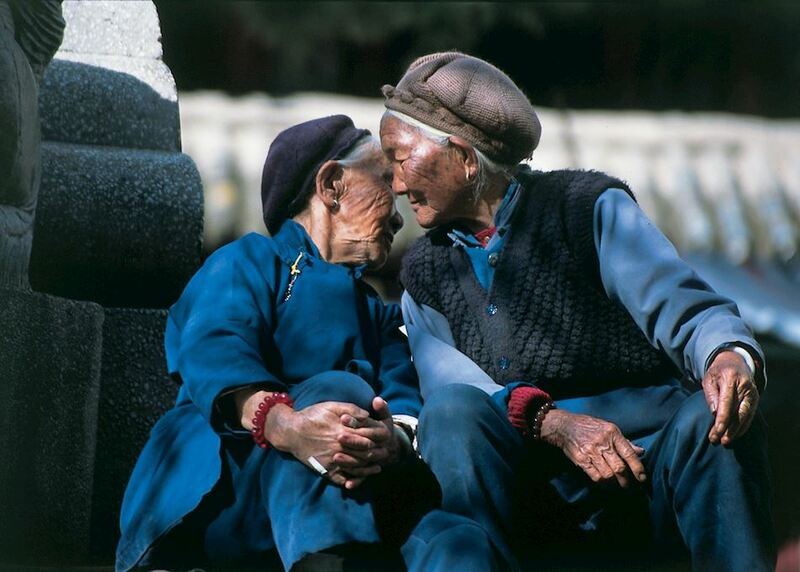 Enjoy lunch at a local family’s home with a chance to chat with them and gain insight into their lives. 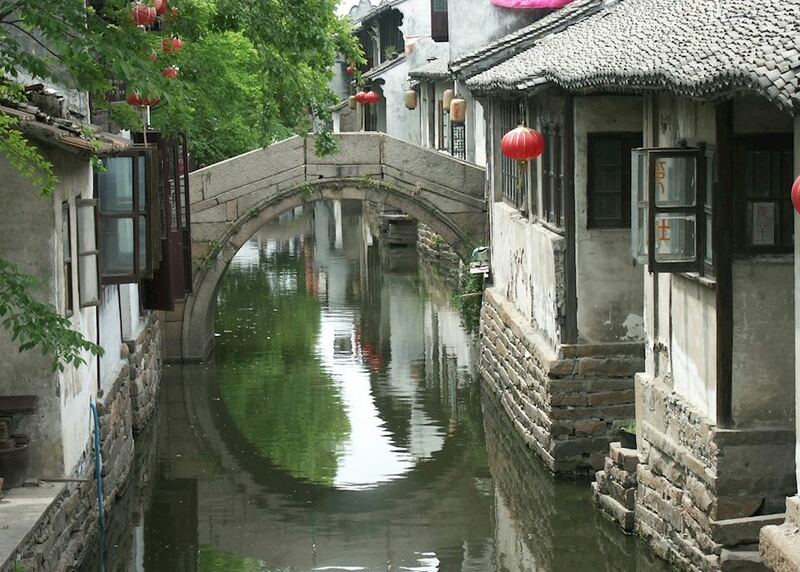 Return to the city and take a short cycling tour on Xian’s Ancient City Wall. 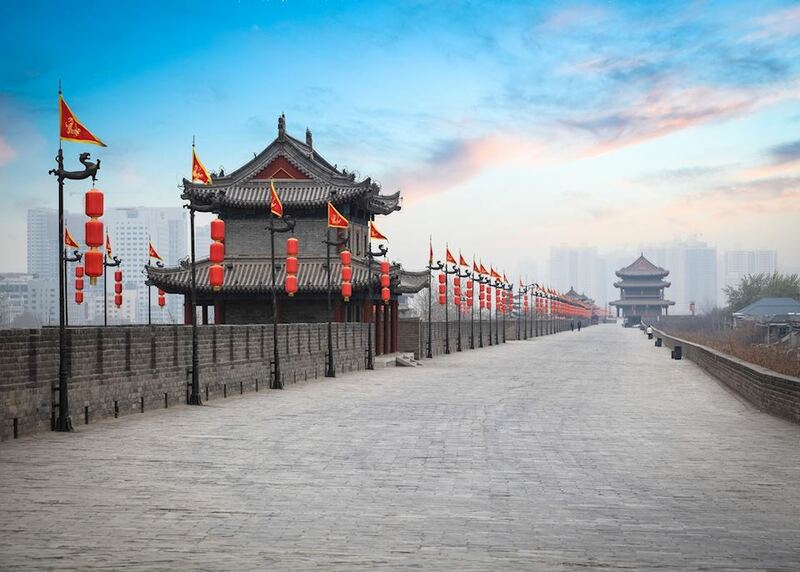 Originally built during the Ming dynasty, the city wall has been restored to its former glory and you can marvel at the sheer scale of the construction as you make stops along the ramparts that provide magnificent views of the city. 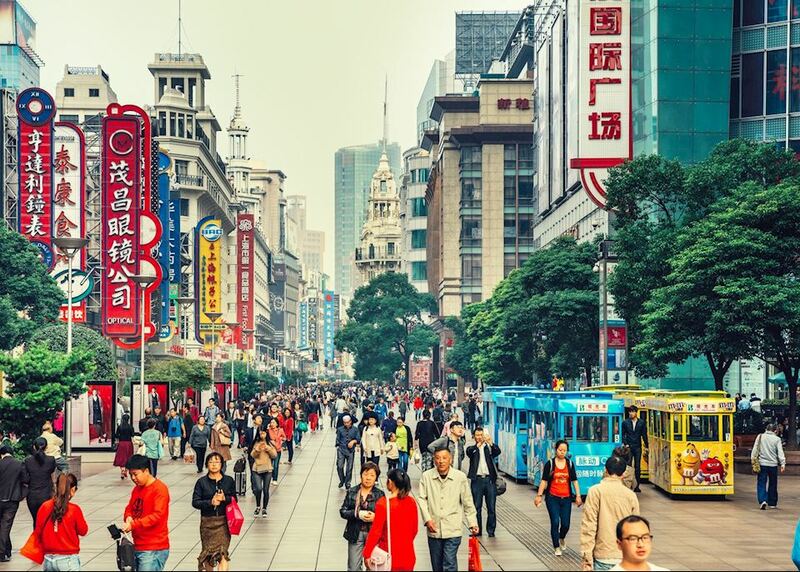 To end the day, head out to explore Xian's Muslim Quarter on a private street food tour. 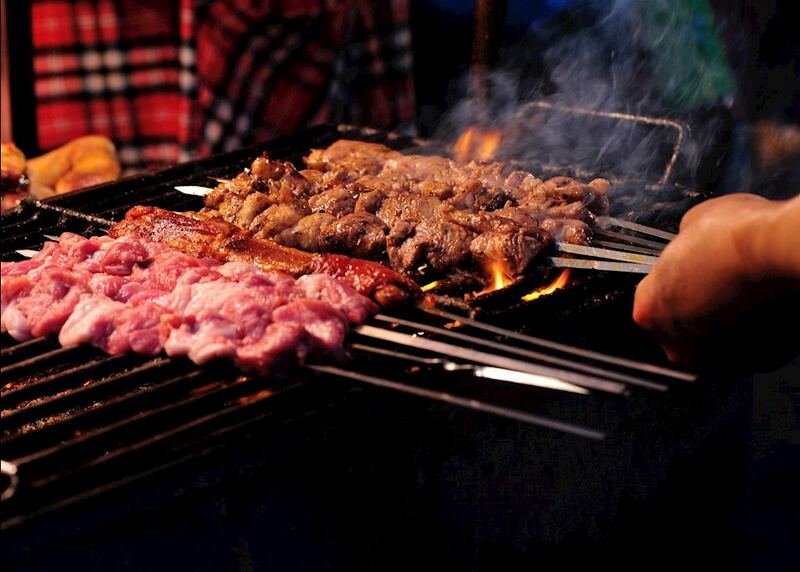 You will sample the delicacies from the many food stalls: the barbecued meat dishes are particularly delicious. 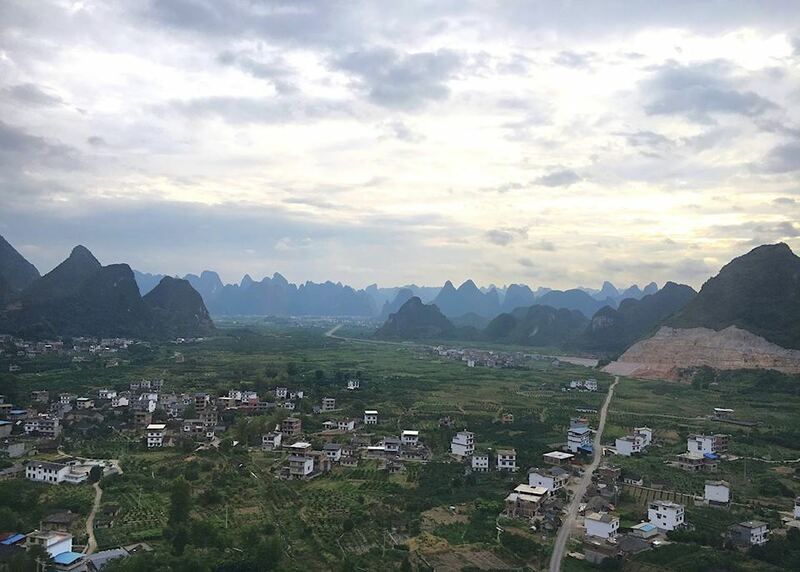 You will be collected from your hotel and taken to the airport for your flight to Guilin where, on arrival, your private guide and driver will meet you and transfer you to your hotel for check in. 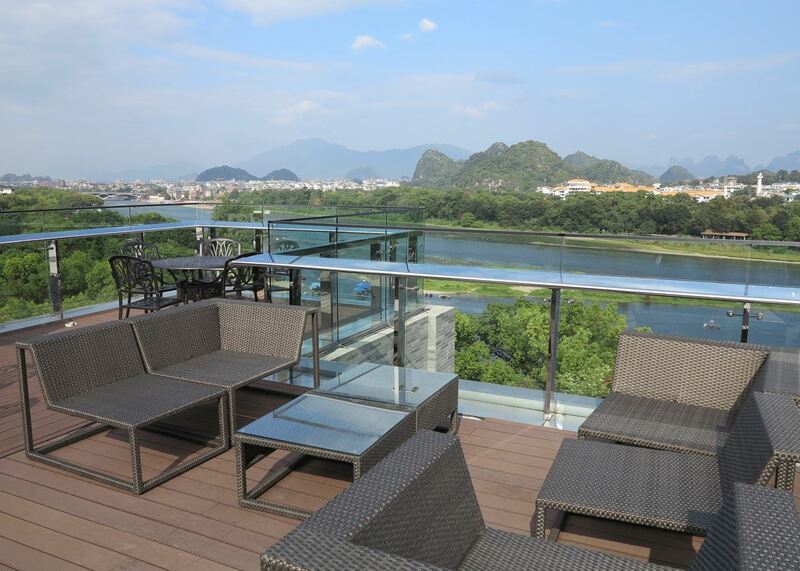 The remainder of the day is at leisure to explore Guilin independently. 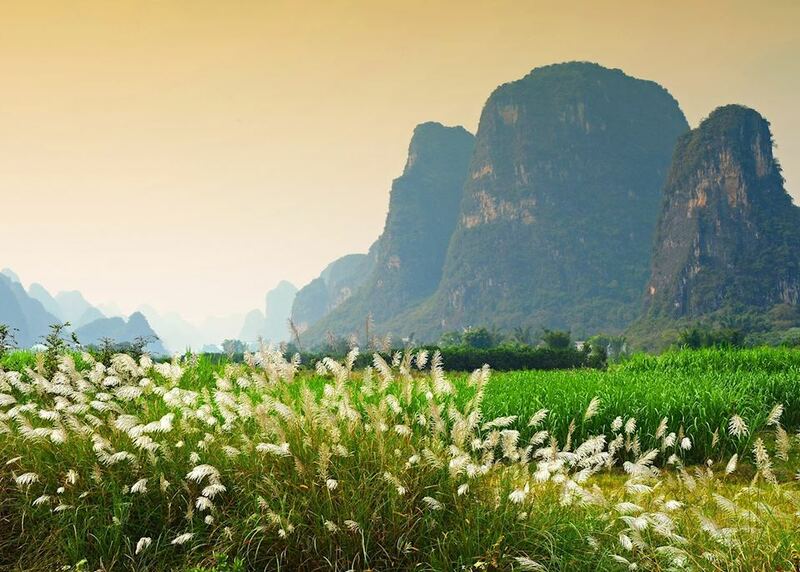 You may wish to visit Elephant Hill, regarded as the symbol of Guilin. The site is located in a park in the centre of the city and is the most famous hill formation out of the many that rise straight out of the ground throughout the city. Bicycles are the ideal way to get around, being easy and inexpensive to hire. Alternatively, you can wander on foot, taking in the atmosphere, sights and sounds at your leisure. 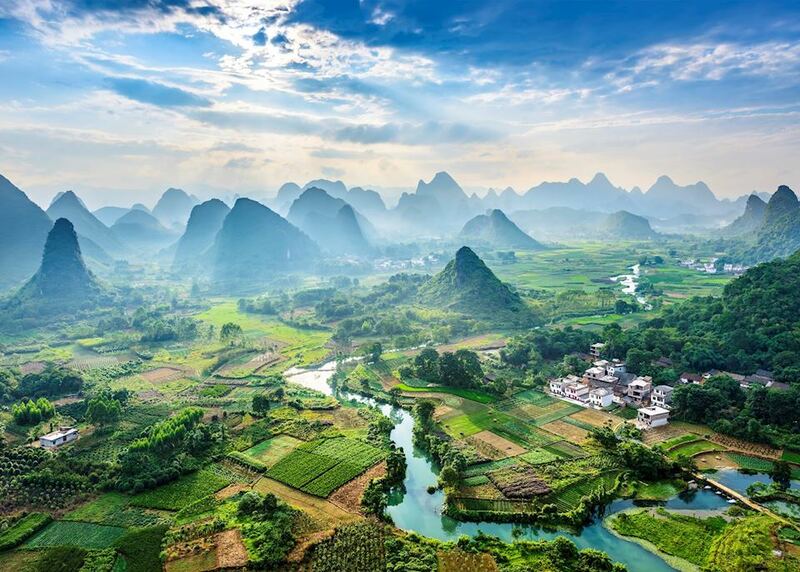 This morning, accompanied by your private guide, you will embark on a boat journey to cruise down the River Li to the town of Yangshuo. 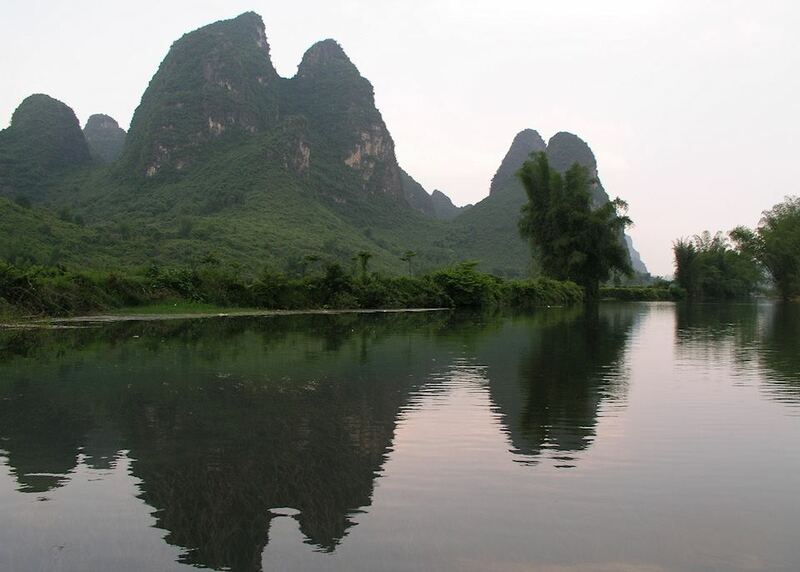 You'll sail past bamboo forests and limestone karst mountains. Look out for water buffalo and farmers working in the fields. 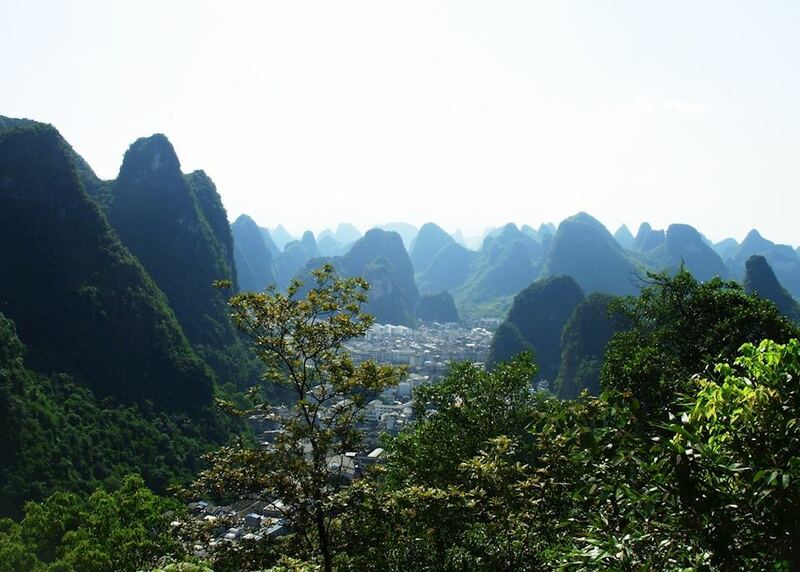 On arrival in Yangshuo you're met by a private driver and taken to your hotel. You then have an afternoon to explore the town at leisure. We suggest ambling around its markets and cafes. 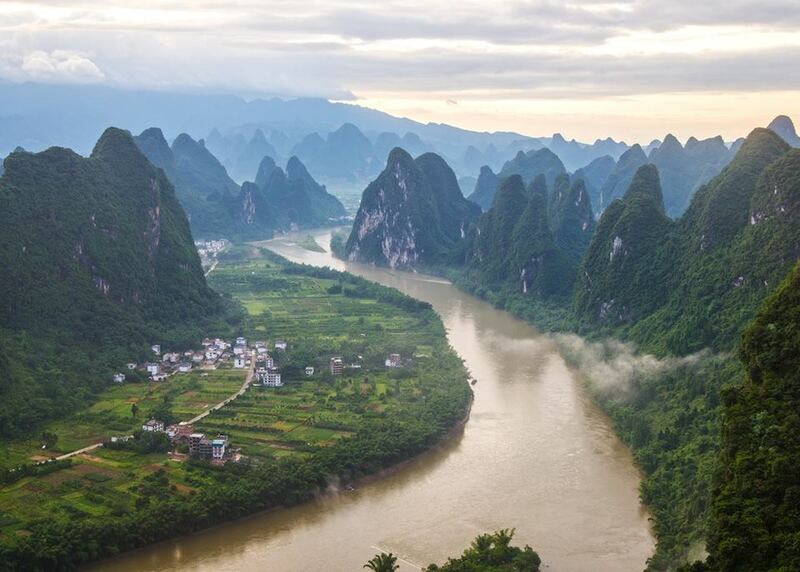 In the evening, you can enjoy Impression Liu Sanjie show, a riverside lightshow illuminating the karst scenery, designed by Zhang Yimou who directed the 2008 Beijing Olympics' opening ceremony. 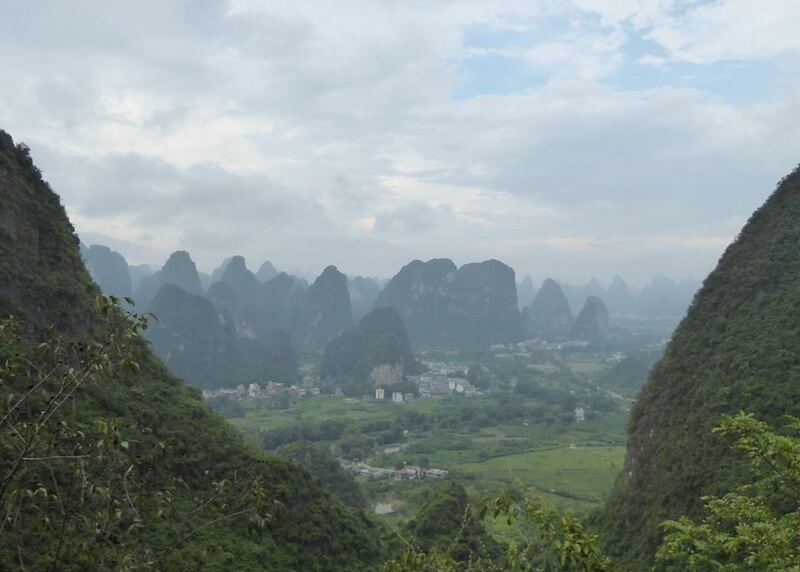 A day at leisure in Yangshuo. We recommend cycling around the surrounding paddy fields and countryside, or even trying a local cookery lesson. The more energetic can even try bamboo rafting. 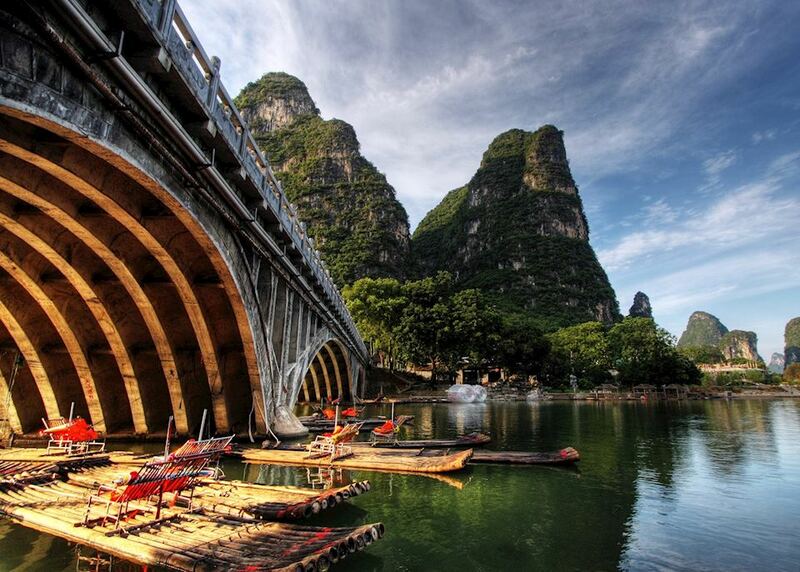 This morning, transfer by private car with your guide to Guilin airport and fly to Shanghai. 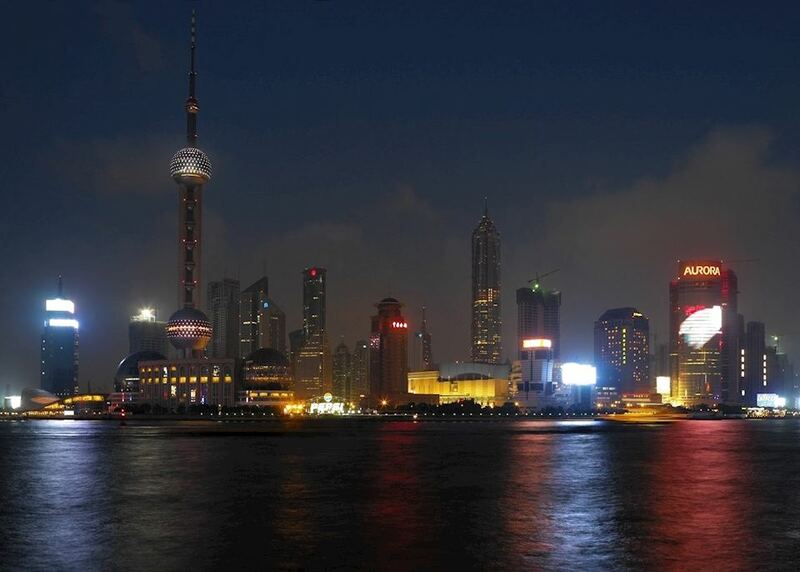 On arrival in Shanghai, you will be met at the airport by your guide and taken to your hotel by private car. Alternatively, you may wish to take a ride on the super-fast Maglev train into the city and continue by private transfer to your hotel. 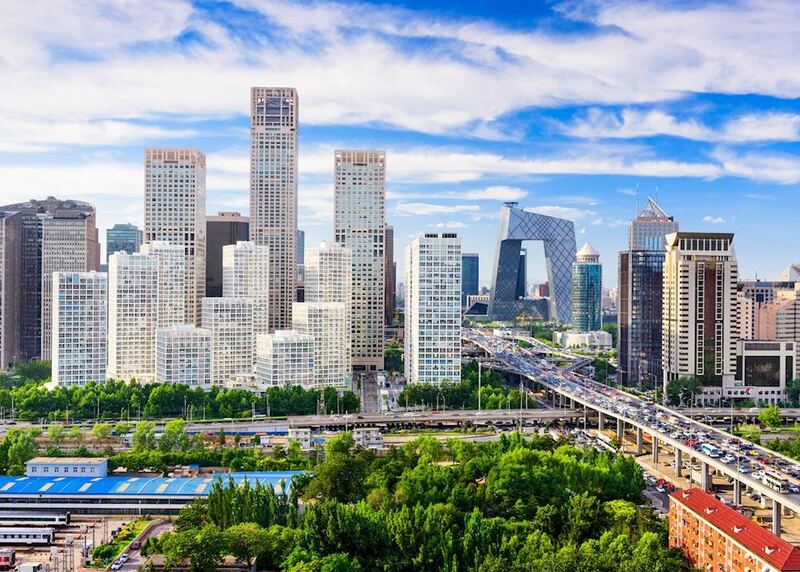 The remainder of the day is at leisure for you to soak in the atmosphere of China’s exciting modern city. 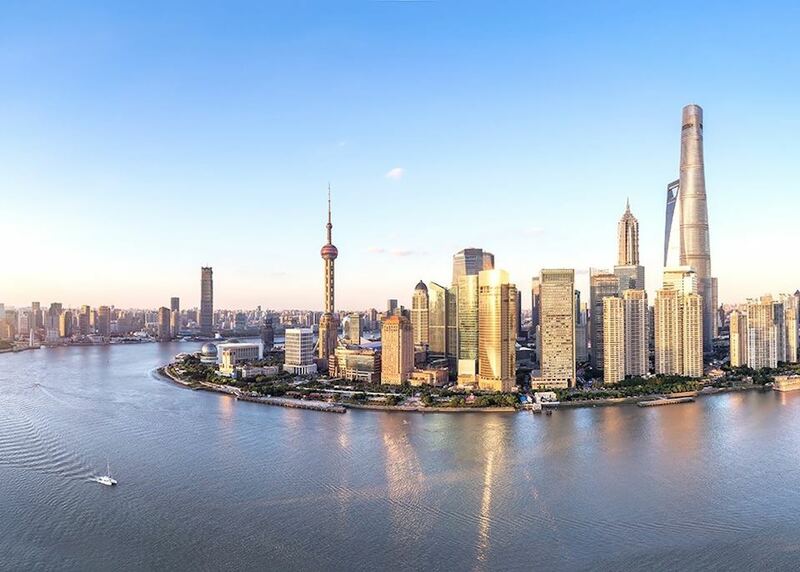 You may wish to take a walk on along the Bund and admire its colonial architecture or take a leisurely cruise on Huangpu river in the evening to see the bright light of Shanghai’s Pudong District. 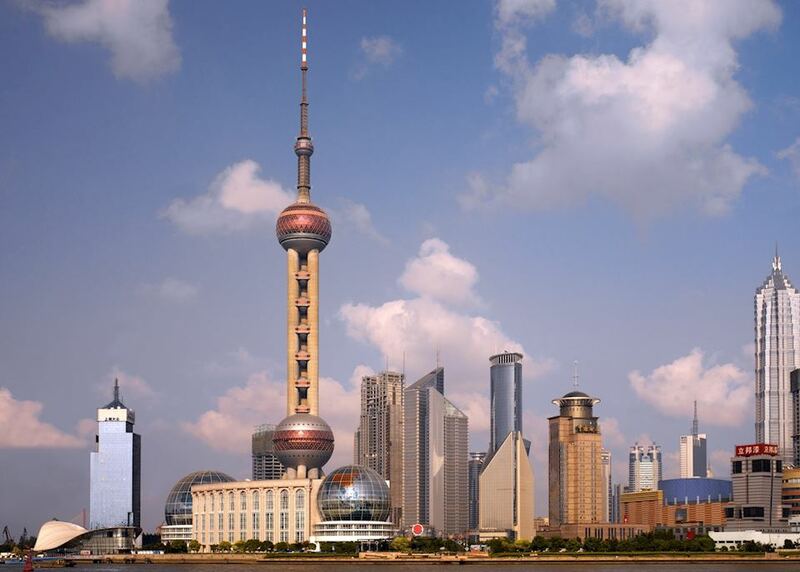 Today you will explore the vibrant city of Shanghai by bike in the morning. 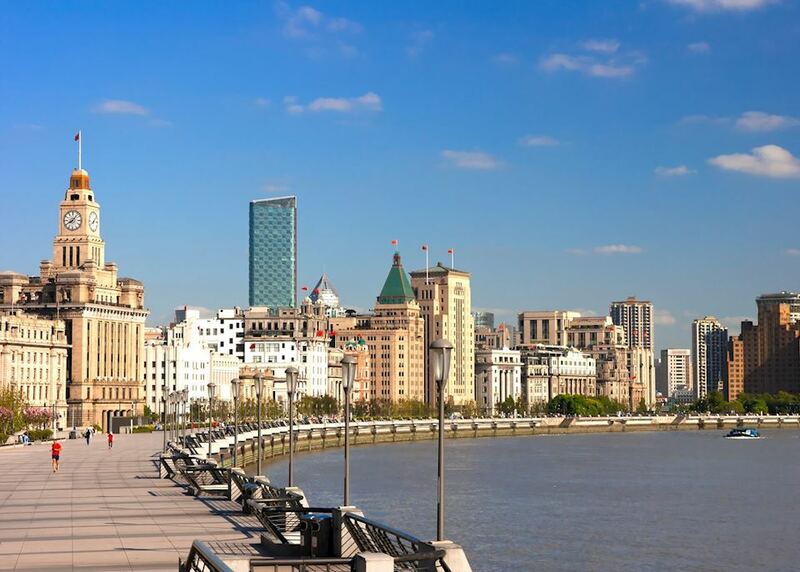 This shared cycling tour takes you through the French Concession quarter, with its elegant Art Deco villas, before plunging you into the backstreets and alleyways of off-the-beaten-path residential areas and the maze of narrow streets that make up Shanghai’s old town to see the daily life of local people. You’ll also see the plethora of activities that take place in one of the city’s main public parks and visit a Buddhist temple. 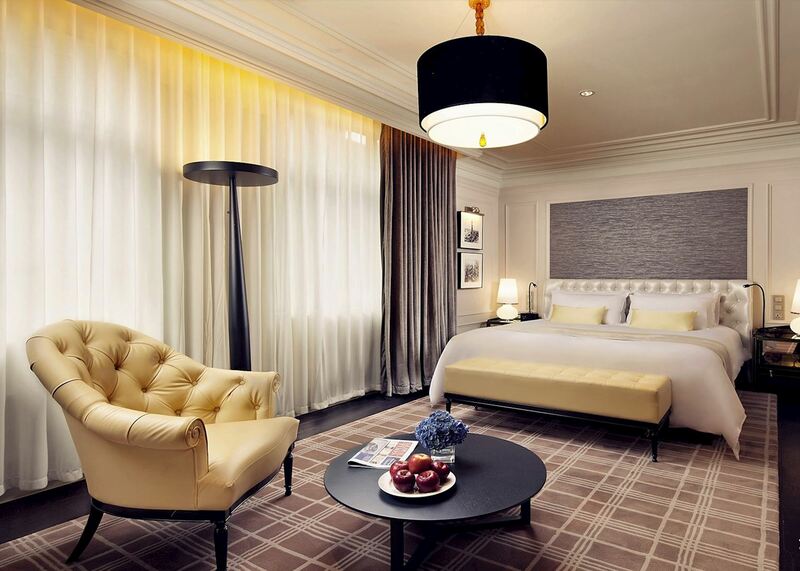 The remainder of the day is at leisure for you to explore the city independently. 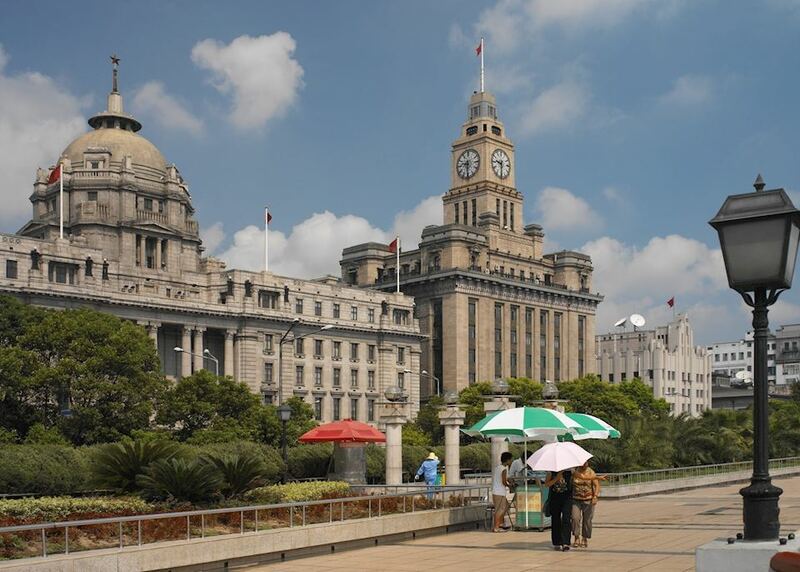 We suggest visiting the Shanghai Museum. 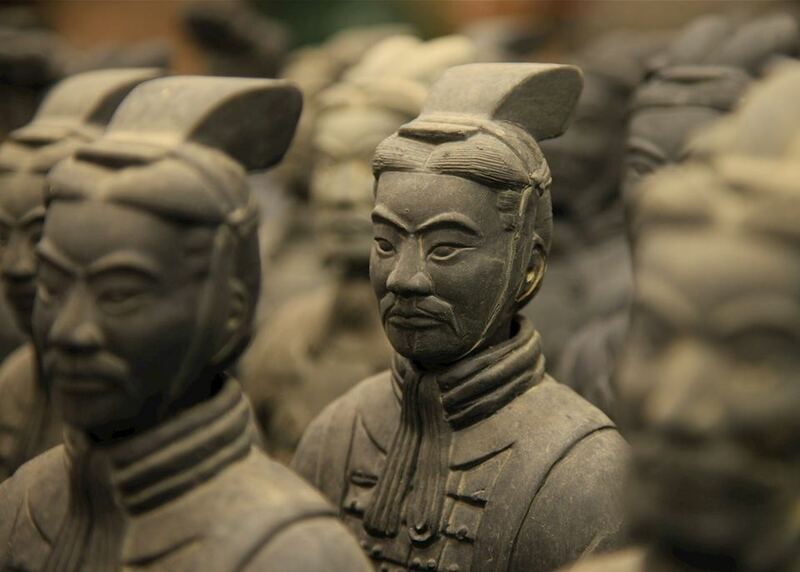 Rated among the best museums in Asia, the museum boasts a comprehensive collection of Chinese cultural artefacts and art. 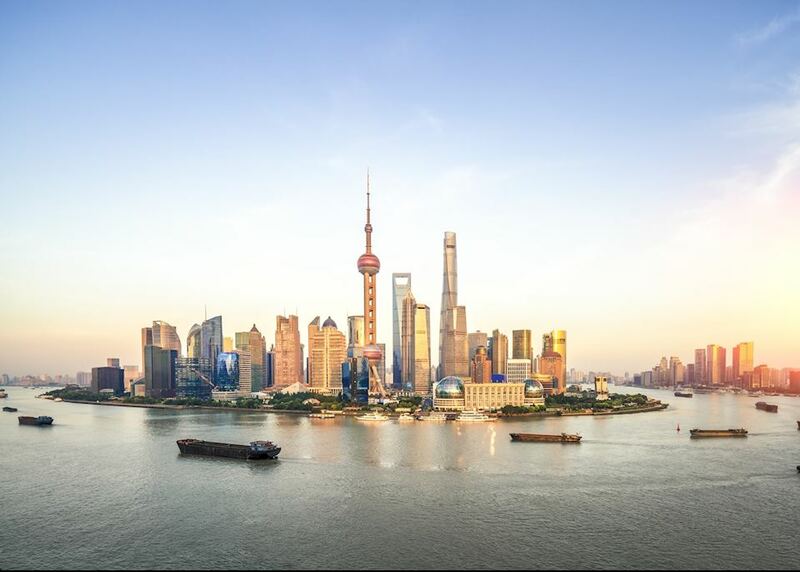 You may wish to visit Yu Gardens, where you'll have the chance to explore the gardens, bazaars and maze of narrow lines lined with traditional houses or take a walk along the historic Bund to admire its colonial architecture and soak up the views of the famous Pudong skyline on the opposite bank of Huangpu river. 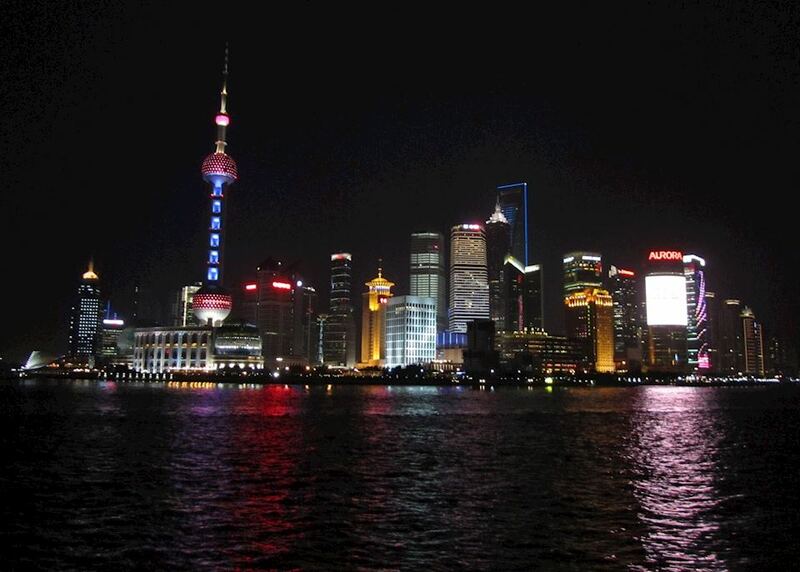 We can also arrange a leisurely boat trip along the river for a relaxing way to see old and new Shanghai instead. Today you will be taken to the airport by private transfer in time for your return flight. Your return flight will arrive the same day.